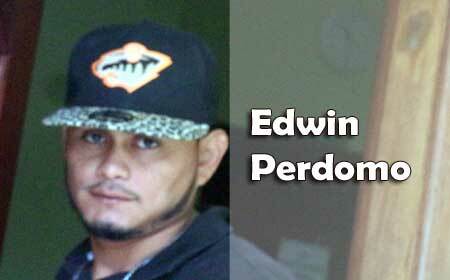 BELIZE CITY, Fri. Sept. 29, 2017–Edwin Perdomo, who was charged with three offences that were of a violent nature, was freed of them when he appeared today before the Chief Magistrate, Sharon Fraser, and was bonded over to keep the peace for 18 months. If he breaks the bond he will have to pay $1,000 or serve one year in jail. Perdomo’s charges were aggravated assault with a knife, common assault and damage to property. He was bonded over to keep the peace after the complainant, his aunt, Bertha Monjaras, testified that she did not want any further court action. Chief Magistrate Fraser also imposed a condition that he is not to interfere with Monjaras or her family after Monjaras testified that she is afraid of him. Perdomo, who had recently returned to Belize from Miami, was charged in April this year after he allegedly attacked his aunt with a knife and damaged a wooden door, a window and a lamp in the process.